Let's find that right fit. BEST VALUE, BY A MILE. RNR Tire Express is your friendly neighborhood tire shop. Shop today for top brand tires and wheels at a great price. At RNR, you'll find one of the area's largest in-stock selections, expert service and a 30-day price match guarantee. So you'll always get the best price around. Any size, any brand, RNR has the tires you need today. Installed fast. Pay today or enjoy no-hassle financing with just $20 down. That's how we roll. Style meets savings at RNR, with the aftermarket wheels you want for your car, truck or SUV. Get a custom look at a price you'll love. Finance with just $50 down. Nobody beats RNR's professional service. 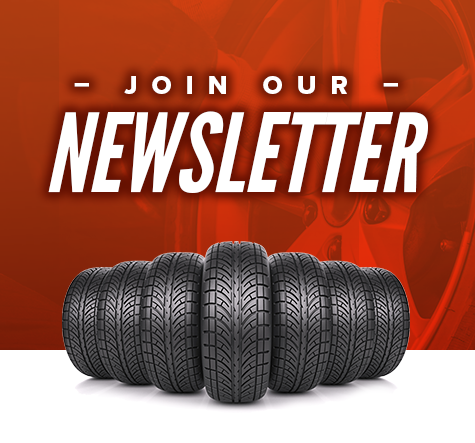 And with the RNR Advantage, every set of tires or wheels you buy come with free balance, rotation and flat repair for as long as you own your tires.